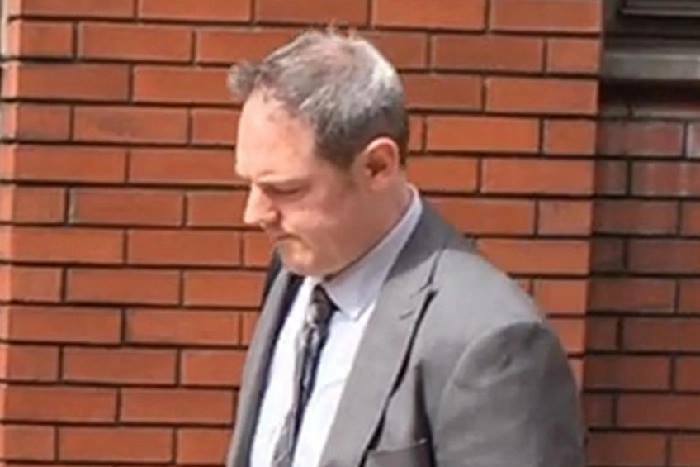 A teacher from a West Yorkshire school has been told to expect to “go to prison for a very long time” after pleading to a string of serious child sexual abuse images offences. The 38-year-old has also admitted three charges of possessing extreme pornographic images featuring “dead or alive animals”. Judge Tom Bayliss QC said the images were acquired during the course of his conduct as a “school master”.